Purchase any one of our quick delivery homes and move in sooner, or consider building any one of our 6 spectacular floor plans, and move in later! Contact our Sales Associates at 908-359-1900 for more details. The Arlington represents the essence of elegance for today's discerning families. 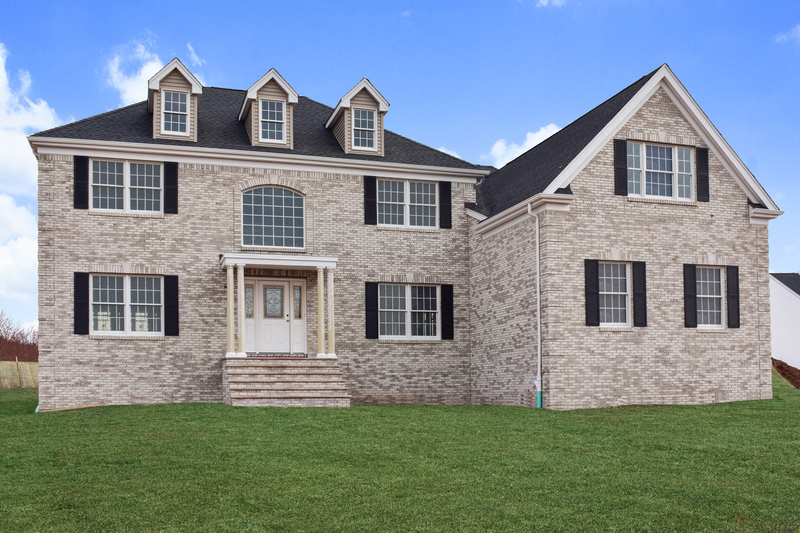 This Arlington II features 3,373 sq. ft., with over $89,000 in Design & Structural Upgrades! Features include a 2-Car Garage, Skylights in the Master Bathroom, 9' Foundation Walls, a First-Floor Guest Suite, and a Princess Suite. Click here to view more photos. Delivery in 1 Month! This spectacular Classic Carney VII home features 4,364 sq. ft., with over $183,000 in Design & Structural Upgrades! Luxury upgrades include a 3-Car Garage, Morning Room off of the Kitchen, a Princess Suite, a Jacuzzi tub with jets with skylights above the Master Bathroom, and a Neo Angle Shower in the Powder Room to name a few! Delivery in 6 Weeks! Experience luxury living at its finest with this Classic Carney V home. At 4,219 sq. ft., this stunning home boasts over $179,000 in Design & Structural Upgrades! Features include a 2' Expansion to the Study, Basement and Bedroom 4, a Jacuzzi Tub with Jets with a Skylight above in the Master Bathroom, a Powder Room with a Neo Angle Shower, a Morning Room off of the Kitchen, a Princess Suite and a 3-Car Garage. Delivery in 3 Months! *See Sales Associate for complete information regarding selections chosen for these homes. Statements, images and representations are indicative only. Prices subject to change without notice. Subject to errors and omissions. Interested in a Quick Delivery Home? Contact Us Here!